The building at 8 St. Thomas Street, London (formerly 28 St. Thomas Street) was residential. There are now offices behind the facades of this house and its neighbours. In Keats’ time, this terrace house was owned by a tallow chandler named Markham, who let out rooms as study-bedrooms, with a communal sitting room. It is very convenient to Guy’s Hospital, with the main gates just down the road. Keats moved in as a lodger soon after he began studying at Guy’s in October 1815. Initially, his fellow lodgers were George Cooper, a dresser at Guy’s, and Frederick Tyrrell, a surgeon’s apprentice – both older than him and with much more experience. Cooper and Tyrrell finished their courses and moved away at the end of 1815. Keats then invited two fellow students, Henry Stephens and George Wilson Mackereth, to move in with him. Stephens wrote that Keats “was always at the window [of their sitting room], peering into space, so that the window-seat was spoken of by his comrades as Keats’s place”. 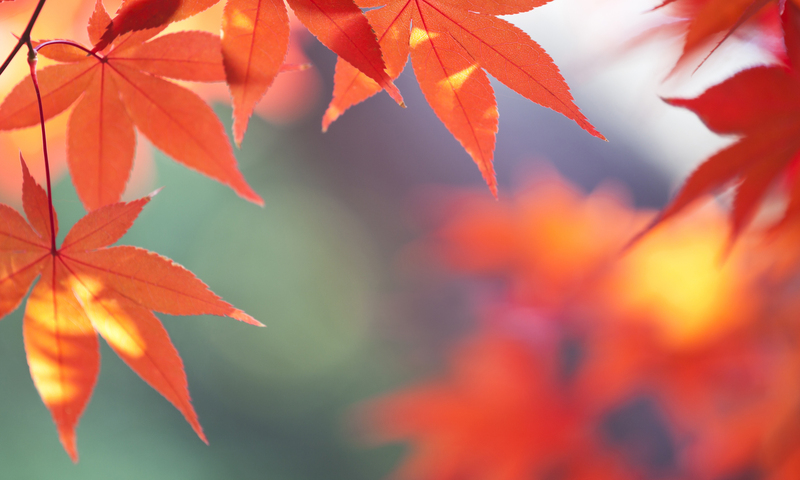 After passing his exams and qualifying as an apothecary in late July 1816, Keats decided to take some time off during summer. He and his youngest brother Tom went to Margate in Kent – and when they returned to London, Keats had arranged to live in different lodgings. 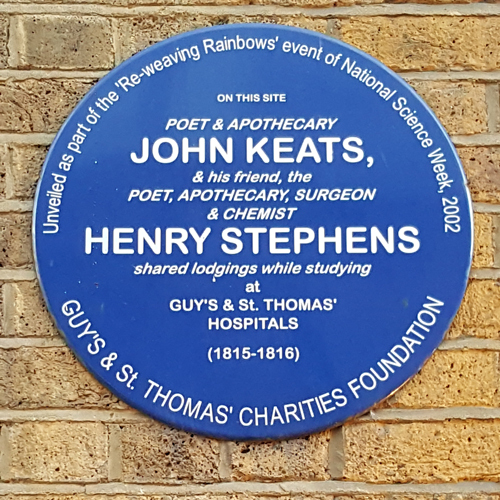 The building bears a blue plaque – not an official English Heritage plaque, but one placed by the Guy’s and St Thomas’ Charities Foundation – commemorating Keats and Stephens sharing lodgings there while studying at the hospital. John Keats and Henry Stephens blue plaque page on Open Plaques website. This page mistakenly lists the street number as 3, but you’ll find it all pretty obvious if you visit! 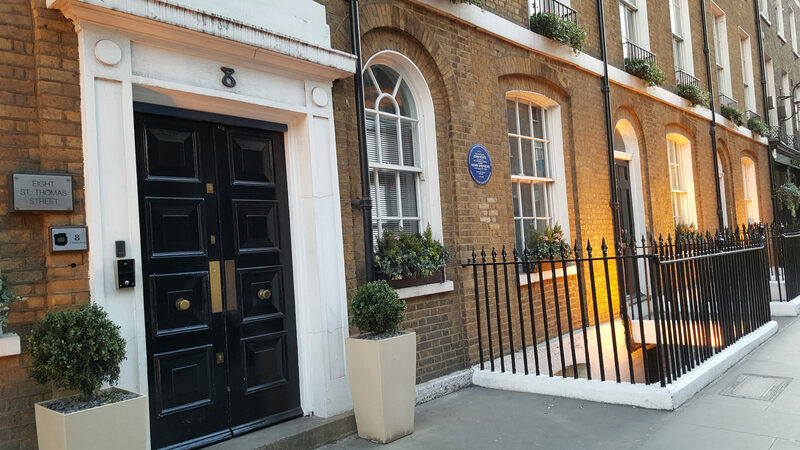 When John and Tom Keats returned to London from Margate in late September 1816, Keats moved into lodgings nearby at 8 Dean Street. This narrow road ran between St. Thomas Street and Tooley Street, but is now “buried under London Bridge Station”. It is a damned shame the place hasn’t survived, as Keats wrote his first really accomplished poem here, “On First Looking into Chapman’s Homer”. Guy’s Hospital itself, of course, and The Old Operating Theatre Museum and Herb Garret are also nearby. I will be creating separate posts about each of them. NB: Quotations and historical details taken from Keats by Andrew Motion.